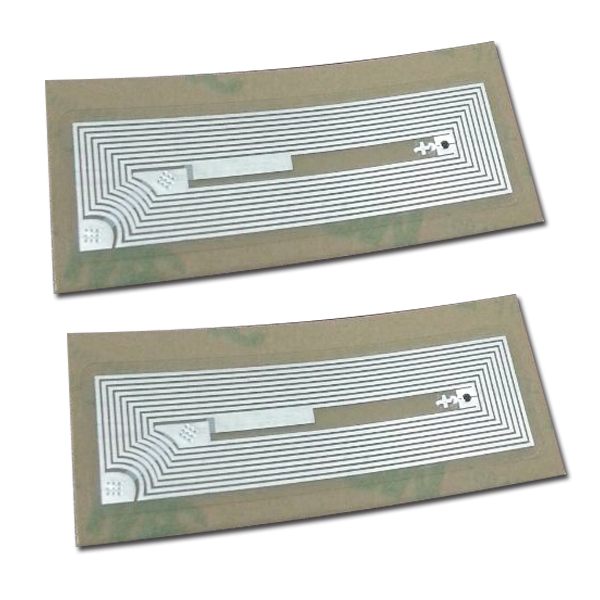 Customized NFC poster with QR code NFC poster not only have NFC chip inside, also can customized different QR, NFC chip combine with QR will make the poster more good NFC posters are items embedded or affixed with an NFC inlay which allow for easy communication and transfer of data. 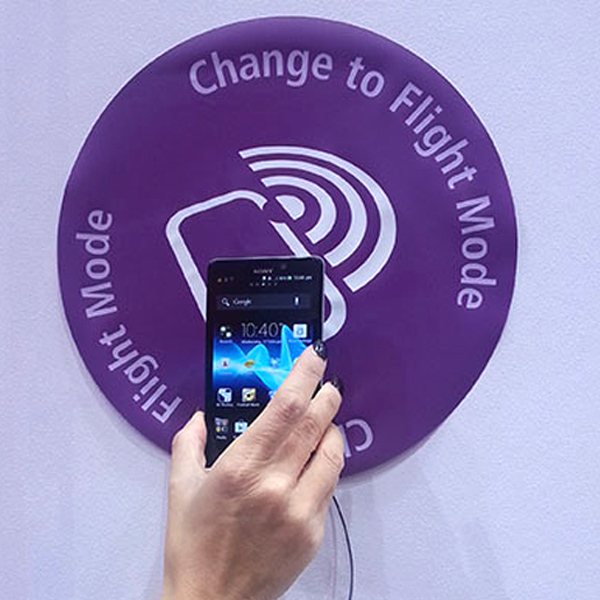 .And most of time, the size NFC Smart Posters need a little big,Cause the more people know,the better. 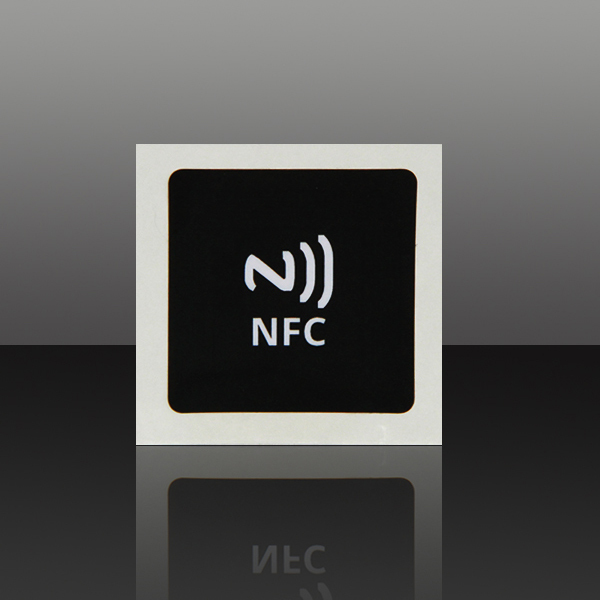 Customized NFC posters is a NFC tag in the heart of each smart poster, once encoded with your desired web address, text or command the NFC sticker can simply stuck onto the visible face of the poster. 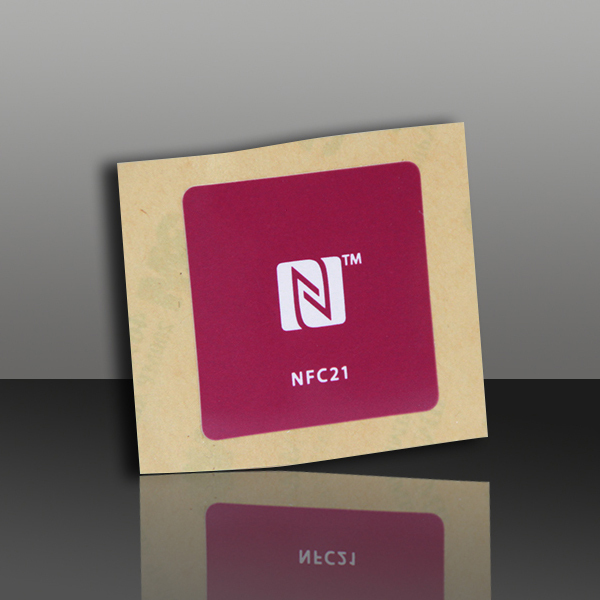 Customized nfc poster are used in advertisements such as magazine advertisements, billboard,and other physical medium etc. NFC smart posters makes it extremely easy for customer to submit feedback, also offers social feedback experience to customers, make things more easily. 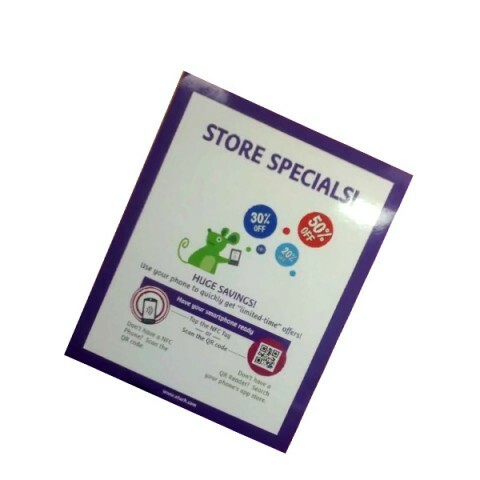 NFC smart posters are favored over many other digital forms of communication because NFC technology is typically a native feature of the consumer’s mobile device. Common Size 460*305mm or customized. 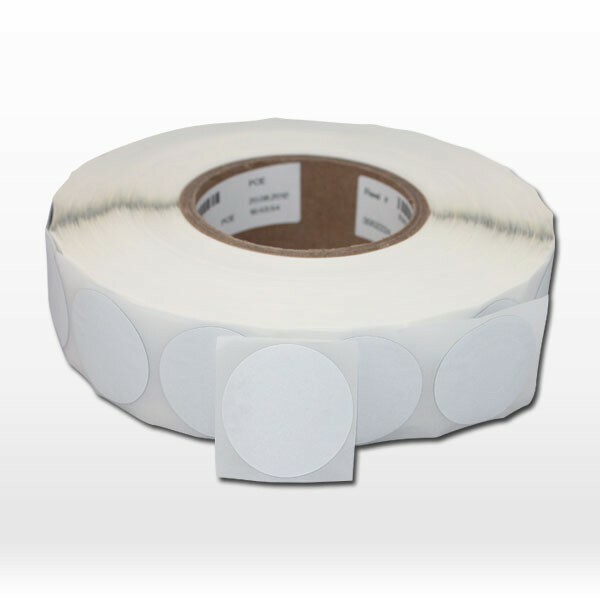 Packaging Roll packing, Or packing as your request.